Horseshoe sterling silver stud earrings with Swarovski crystals. Free shipping. Sterling silver Cutout Horseshoe Stud Earrings. Set with Swarovski crystal and stem and butterfly fittings. 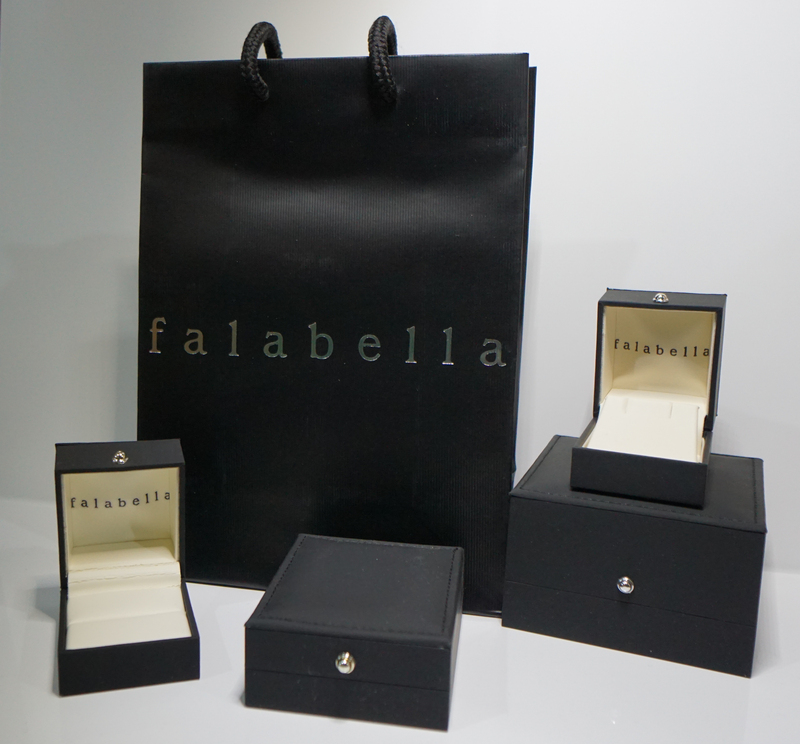 Just a short note to say that my wife loved her earrings, Thank you once again Falabella.